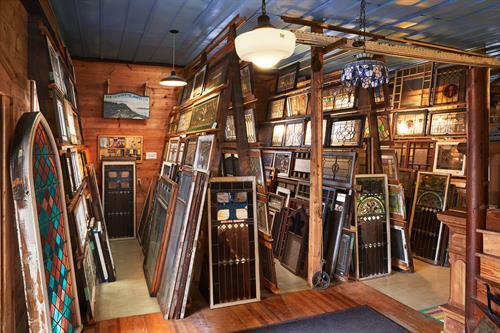 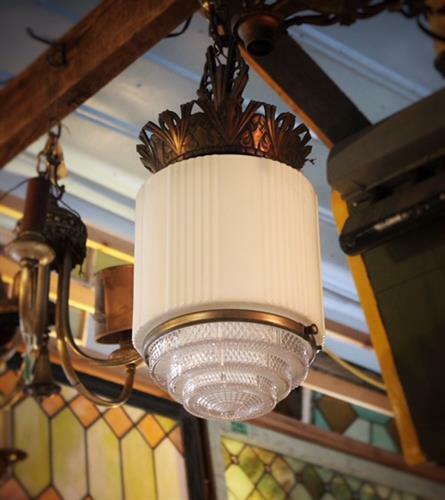 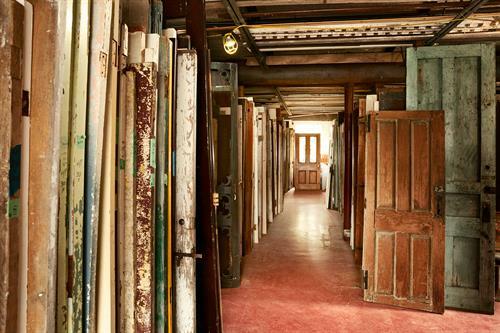 Our focus is on 18'th, 19'th and early 20'th century restoration and home improvement Architectural Salvage and Architectural Antiques like french doors, antique windows, antique doors and other architectural salvage for exterior and interior design. 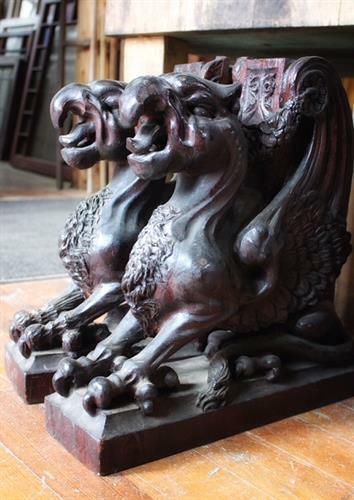 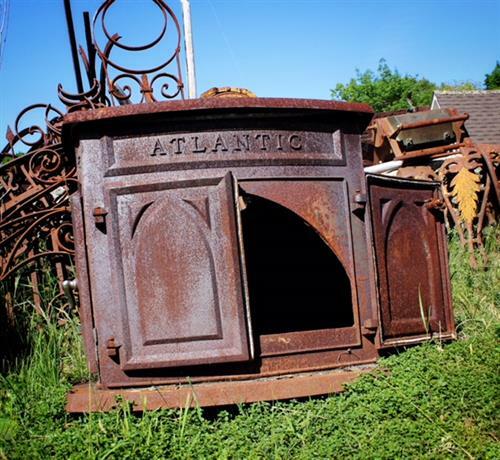 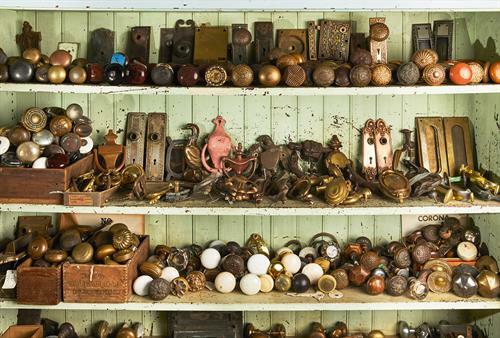 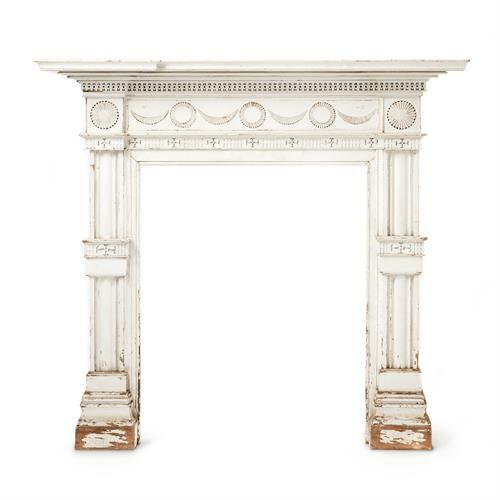 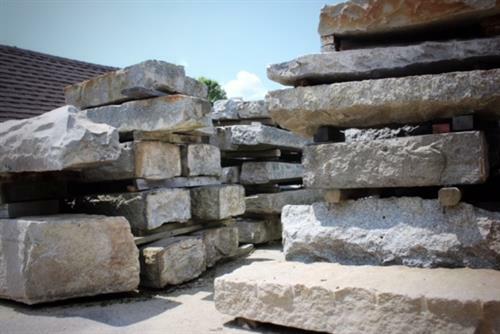 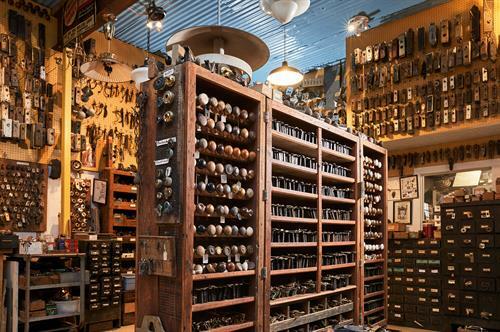 We offer these timeless materials to those seeking authentic old house parts. 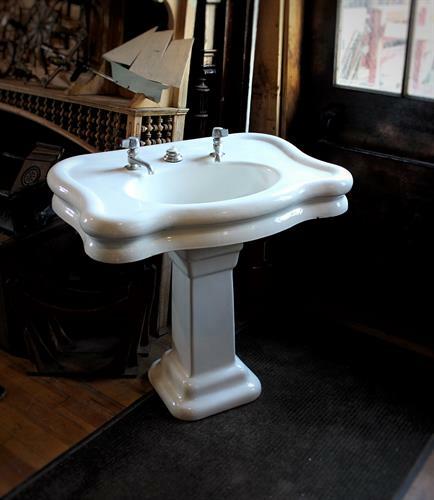 We can help you add some historical interest to your next interior design or home improvement project!